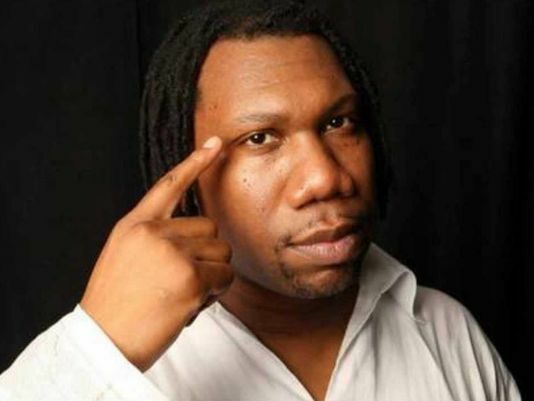 In a series of tweets, KRS-One has announced a new album and released the first single. The LP will hit stores on November 24 and will be titled Now Hear This! The first song from the project is a hard-hitting track attacking the war on drugs, stating that in reality it’s been a war on people, particularly those of color and those with less money.